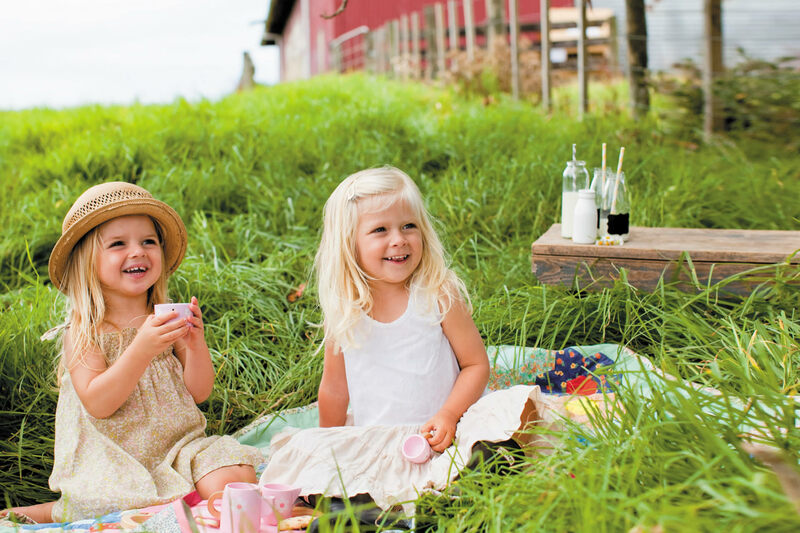 B&I Nutritional Products needed a trusted, authentic New Zealand brand for Asian markets. 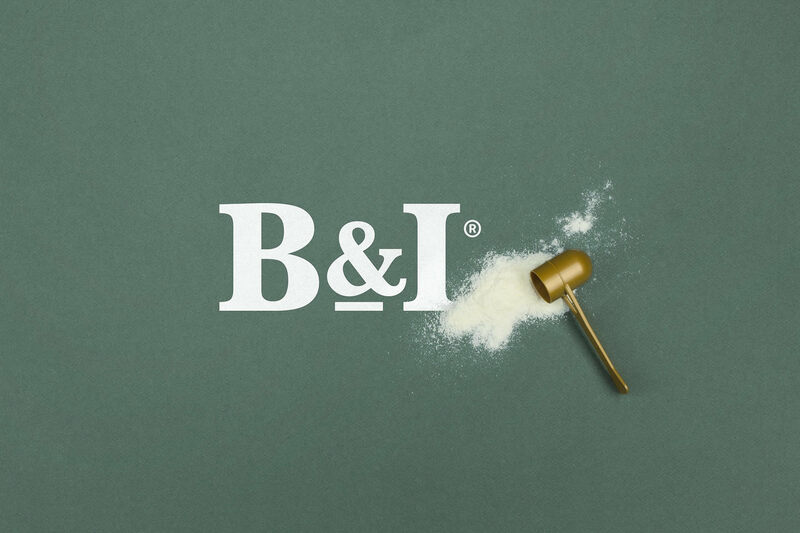 The name B&I stood for Brian and Ian, the two founders of the company. 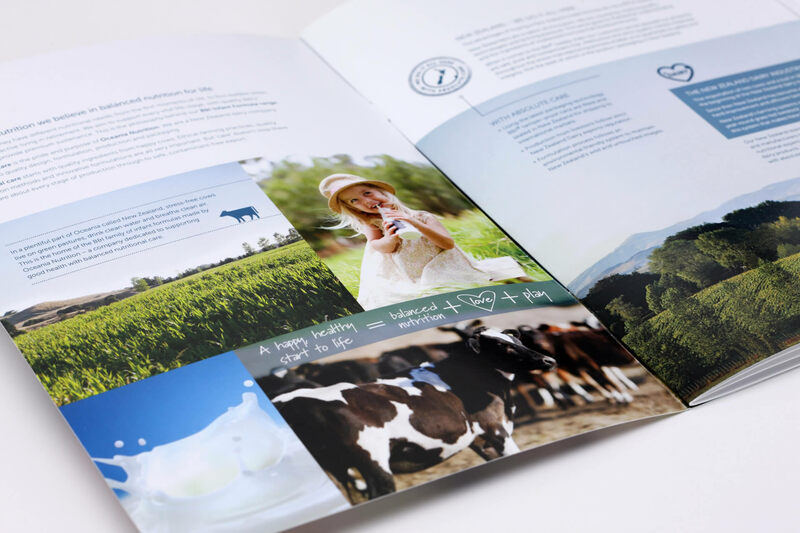 Brandhub created new meaning for B&I by telling a story of Balance & Immunity, then creating a visual brand language and applying it to new packaging designs. 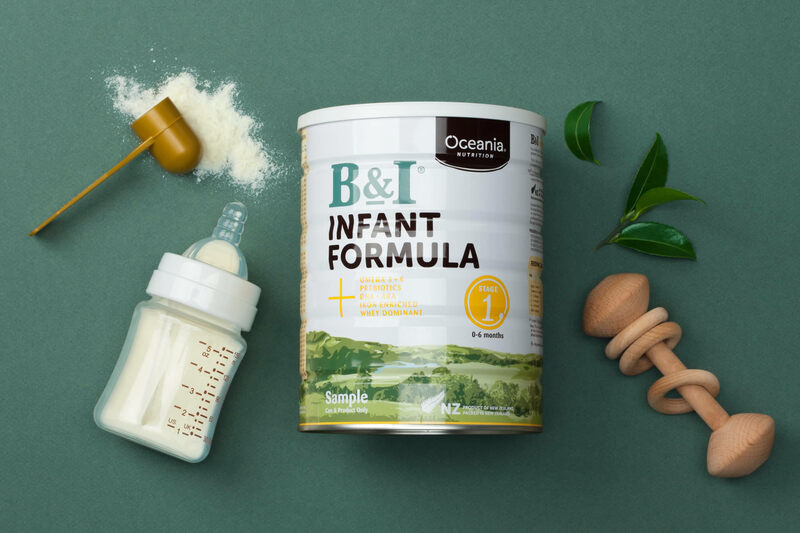 The brand and packaging of B&I now leverages its proud New Zealand origins, with rolling green hills and bright, happy imagery of children in nature. This is balanced with authoritative scientific language and symbols, emphasised by plenty of clean white space in the colour palette. 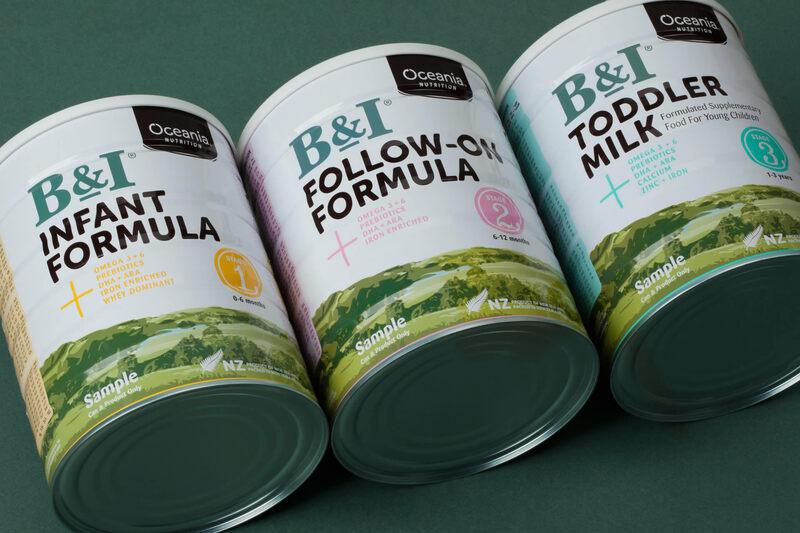 The result is a visually appealing range of infant formulas that builds genuine trust in its source.